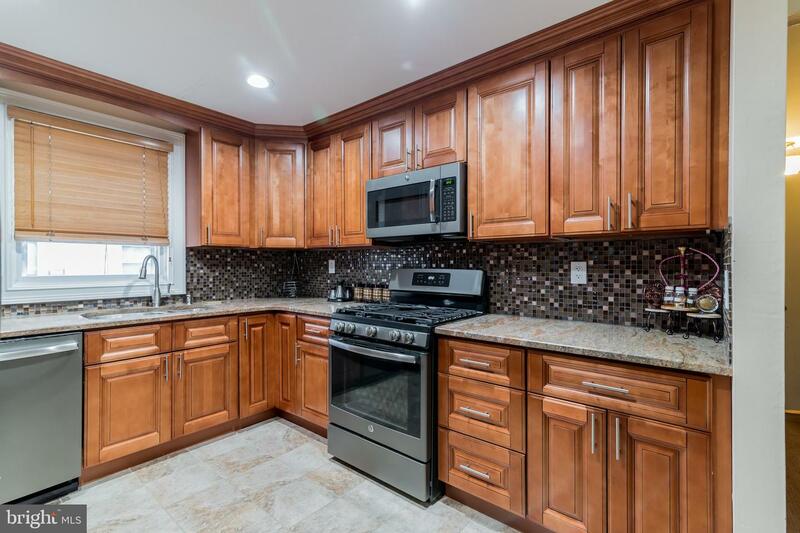 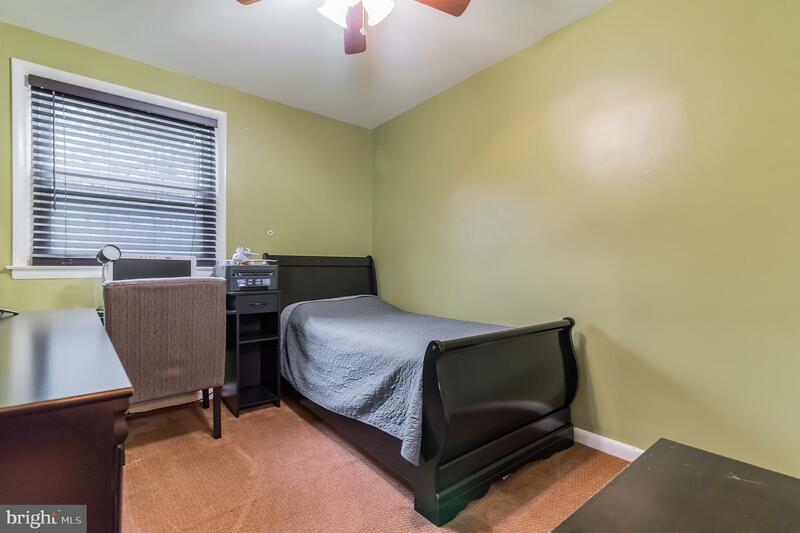 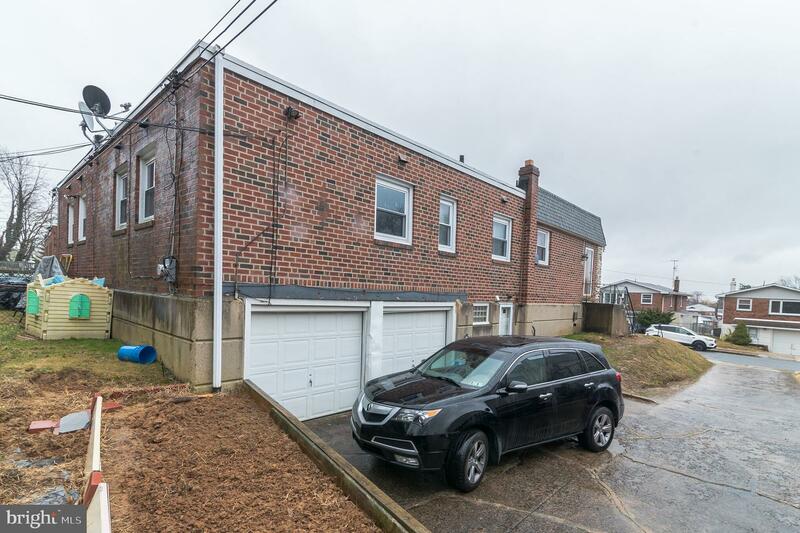 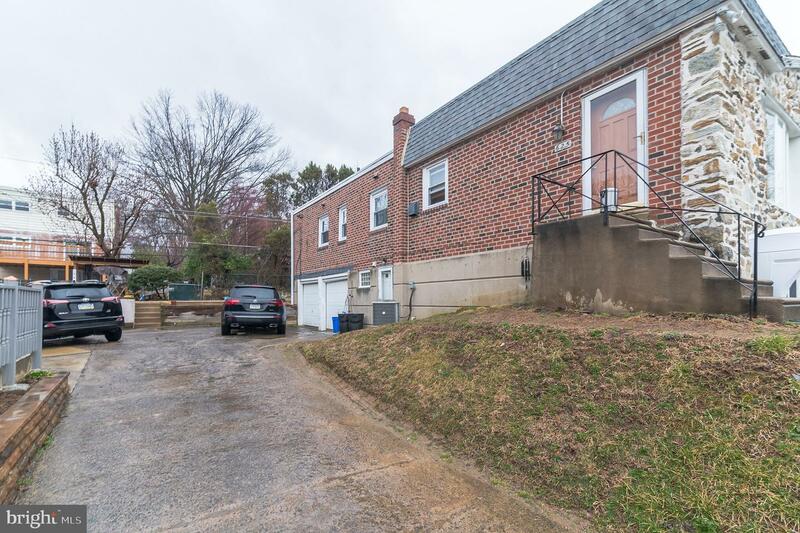 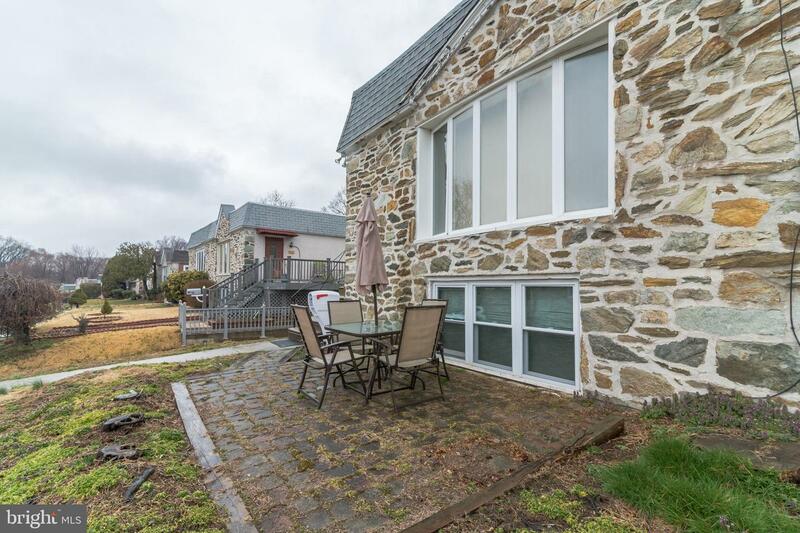 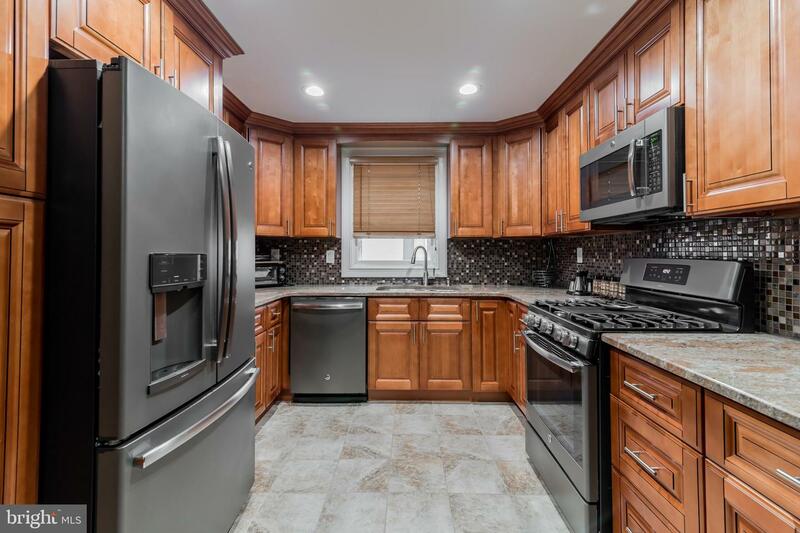 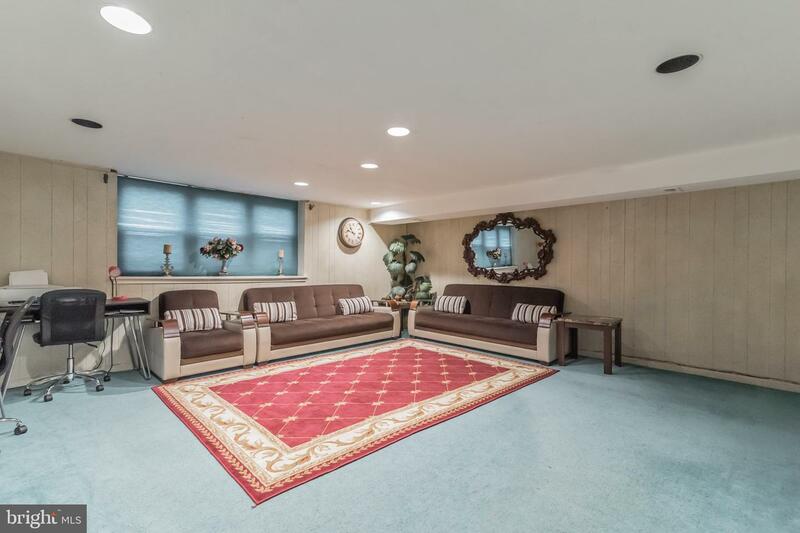 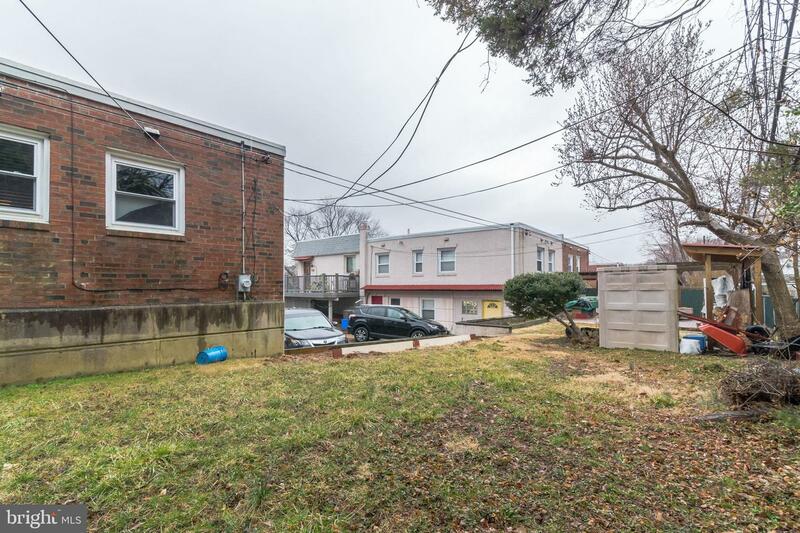 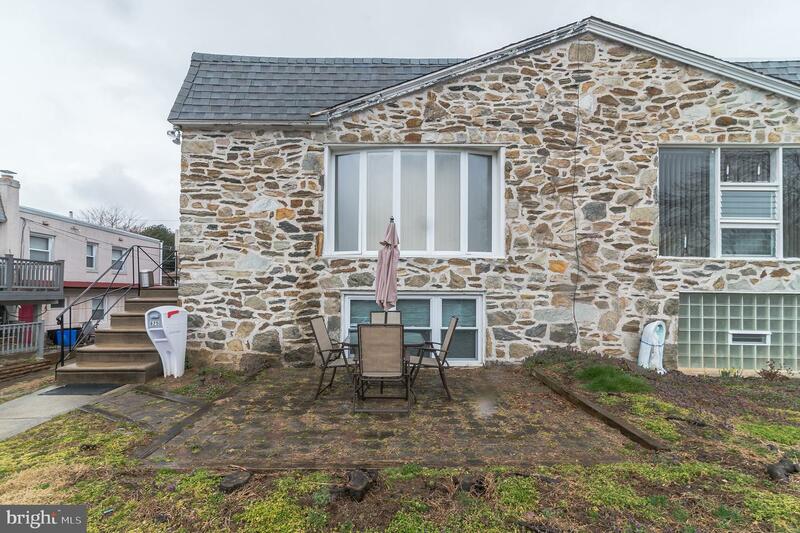 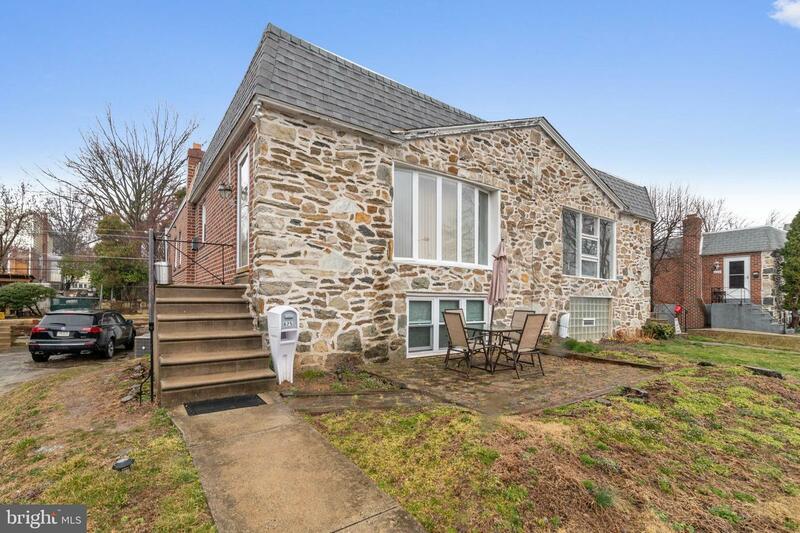 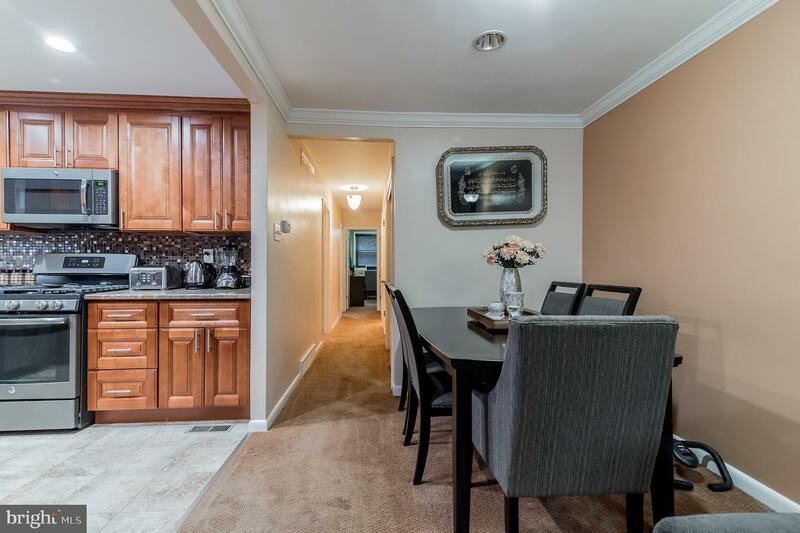 Well maintained cozy 3 bedroom 2 and a half bathroom nestled away in pine valley section of philadelphia. 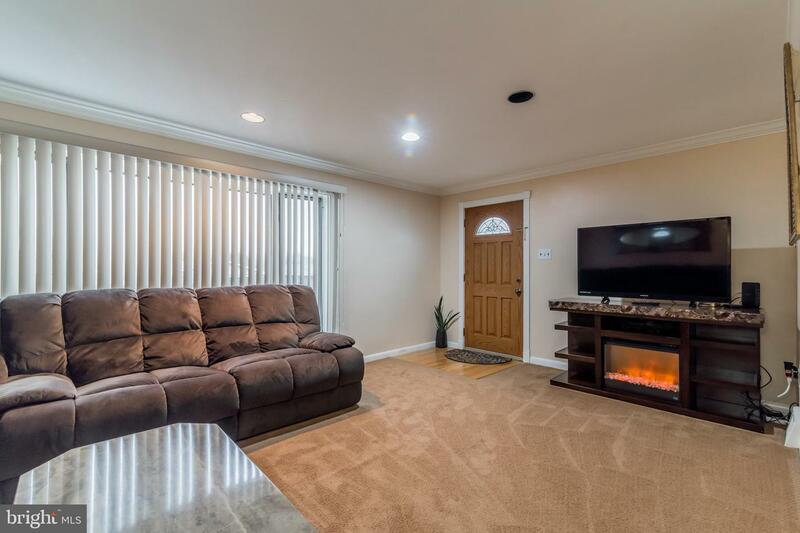 Make this raised ranch home yours and start created endless memories. 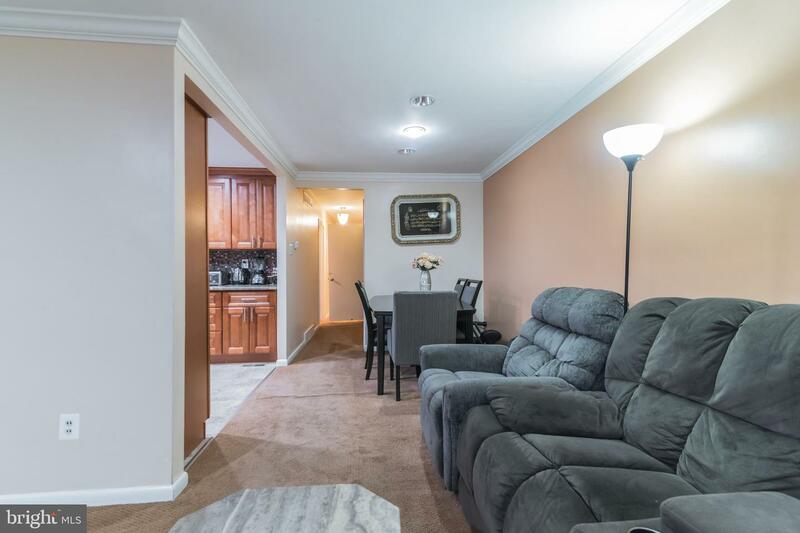 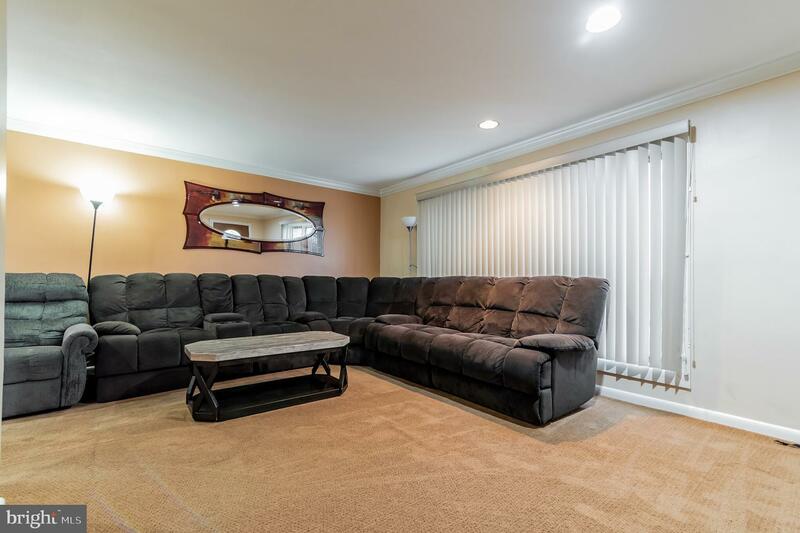 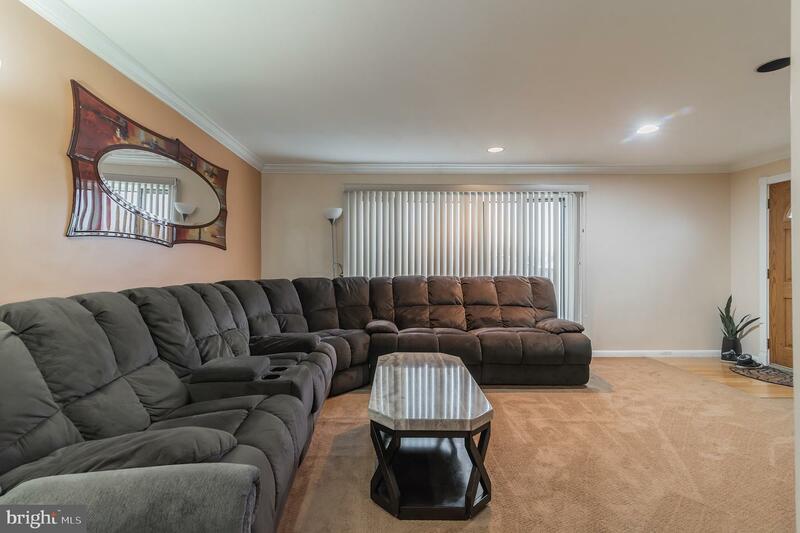 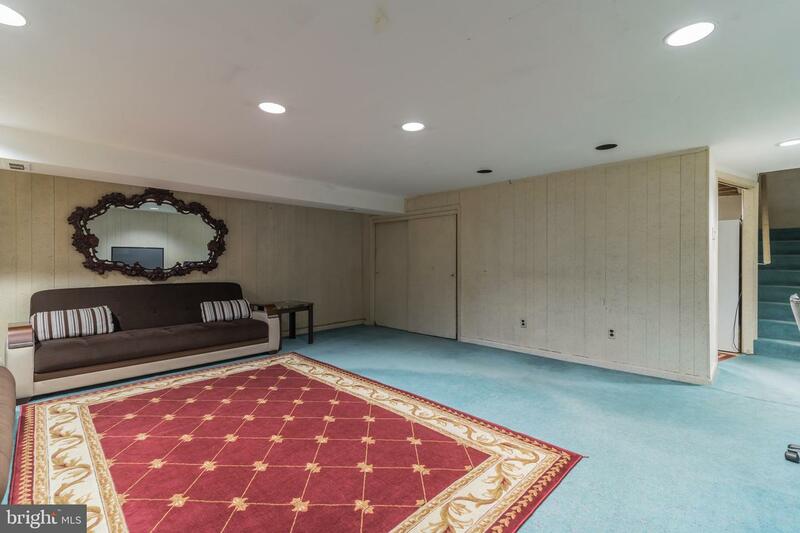 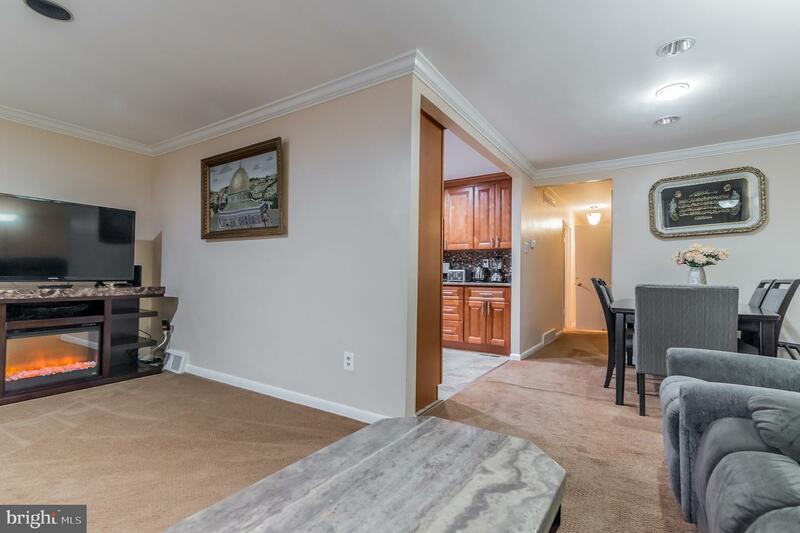 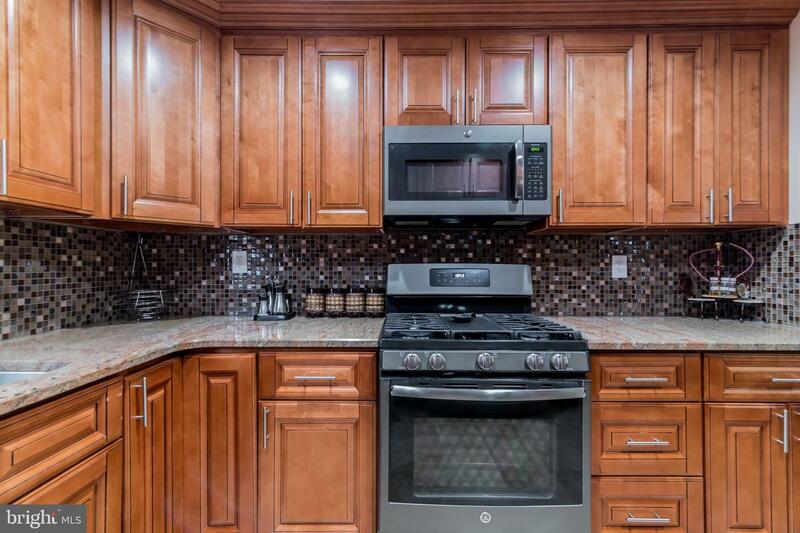 As you walk in the door entor a spacious living room along with dinning room and beautifully remodeled kitchen. 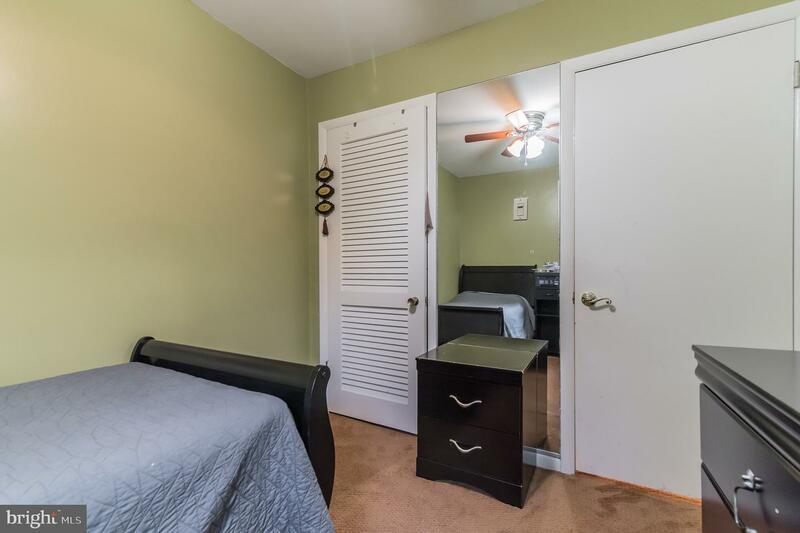 Going down the hallway you have two nice spacious bedrooms with a shared bathroom. 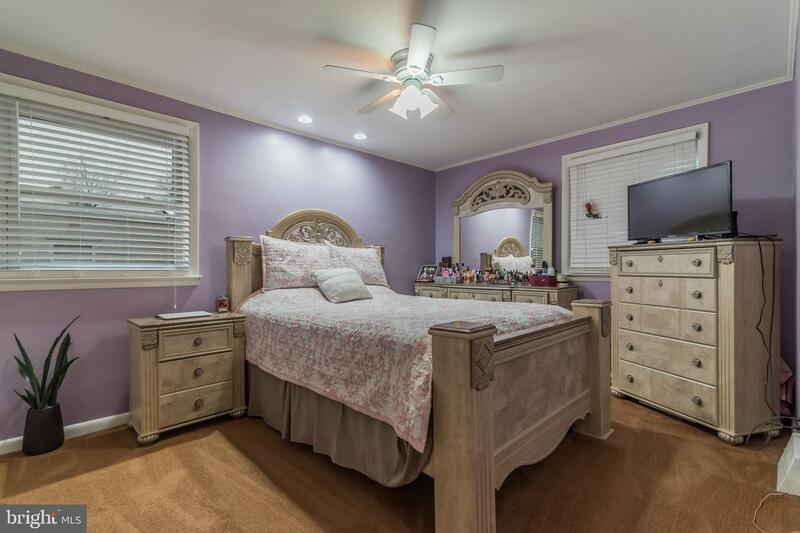 Enter the master bedroom with its own remodeled bathroom. 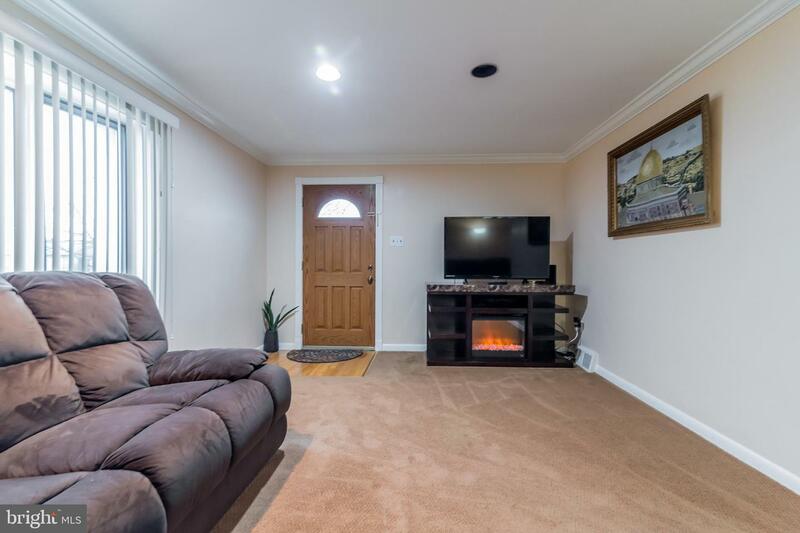 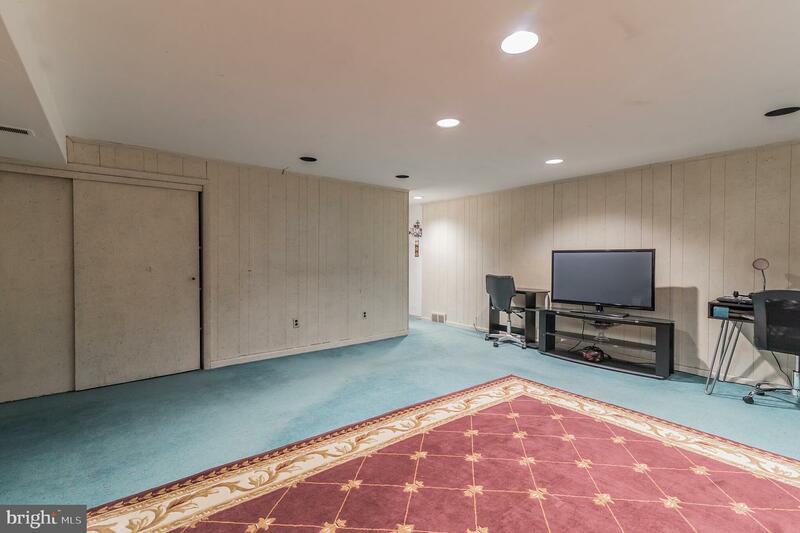 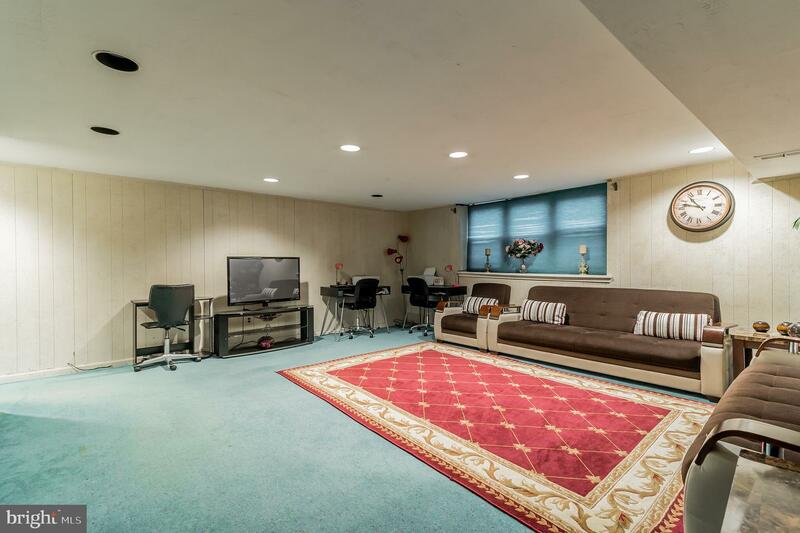 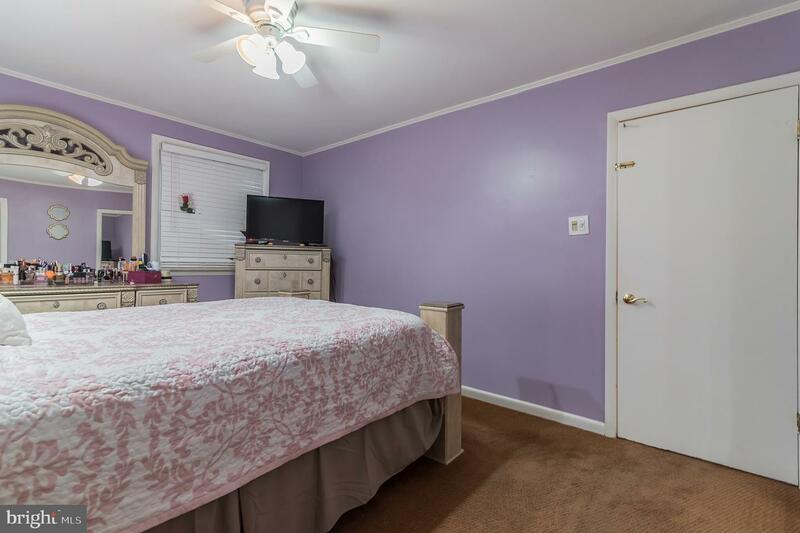 Downstairs you have a fully finished basement ready for entertaining and a half bathroom with separate laundry room and two car garage with entrance. 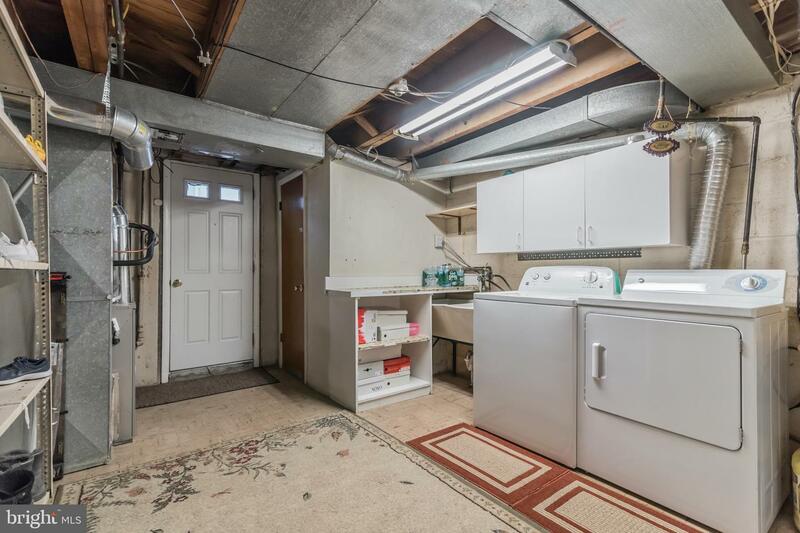 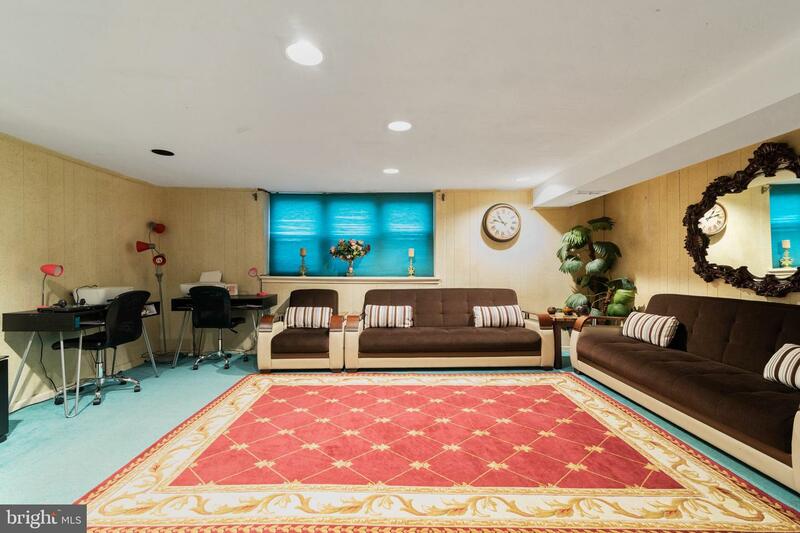 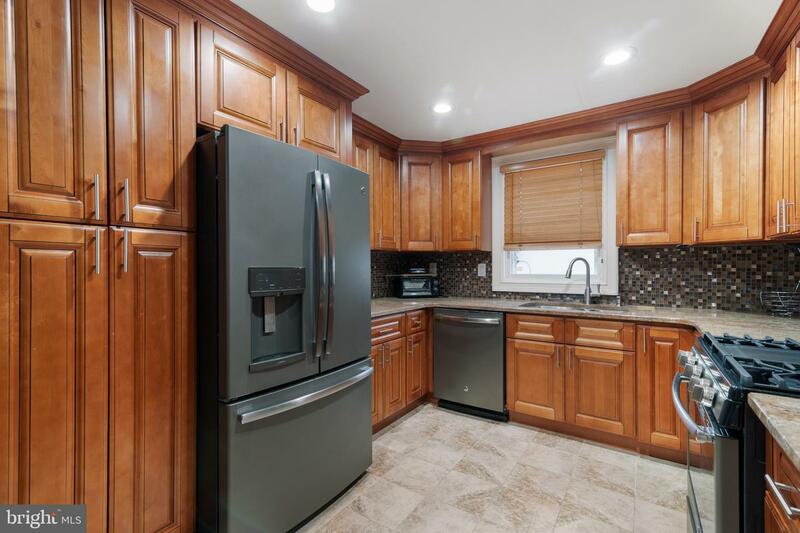 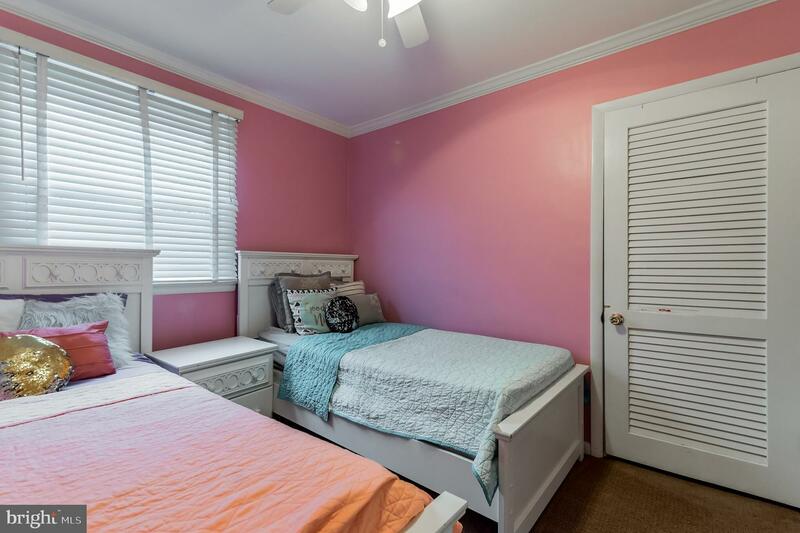 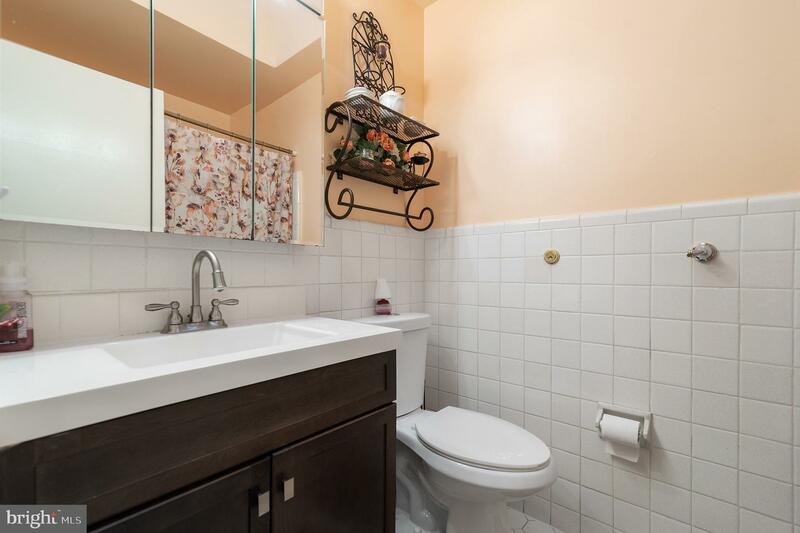 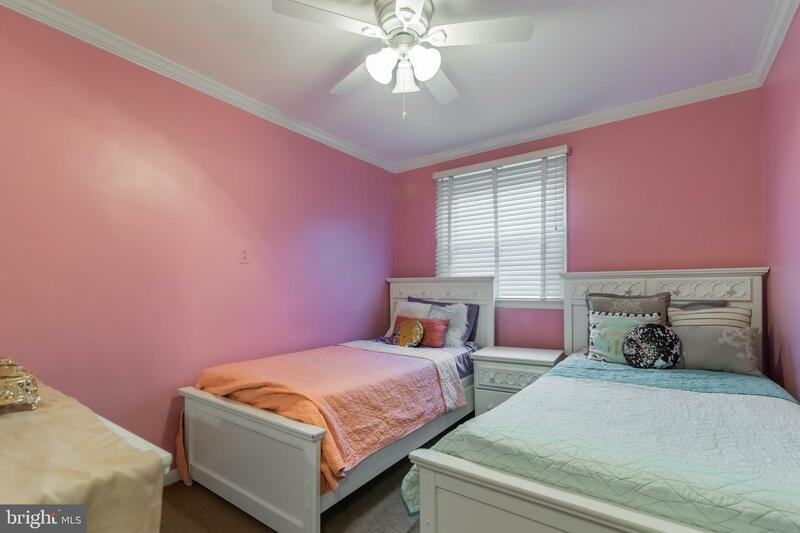 This house has so much to offer from all the upgrades, new roof and new A/C unit.